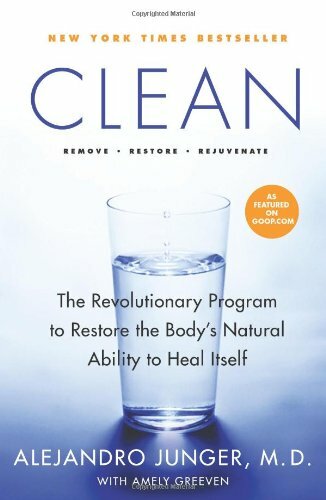 Home » Issues » Detox » How to detox? Detoxing is very important for the body. With all the environmental toxins and toxins we take in from alcohol, cigarettes, polluted air and water and chemicals in hair and skin products, we have to clean our system once in a while. Especially the food we eat creates toxins in the body and it can be a very good idea to give all your organs a break by giving them a few days where you don’t eat a lot of food that makes your system have to work hard to digest. 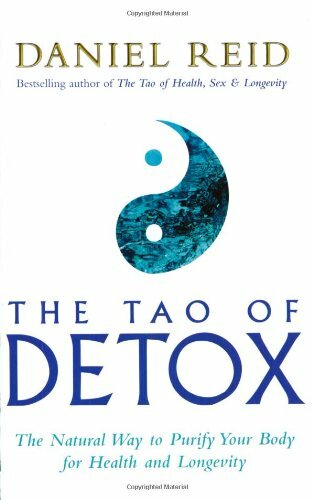 A detox can be from a day, up to weeks of not eating or just eating very little and very healthy to give your system a chance to flush the bad stuff out. There are many good ways to supplement the detox, such as massage, breath work, yoga, sauna and steaming. 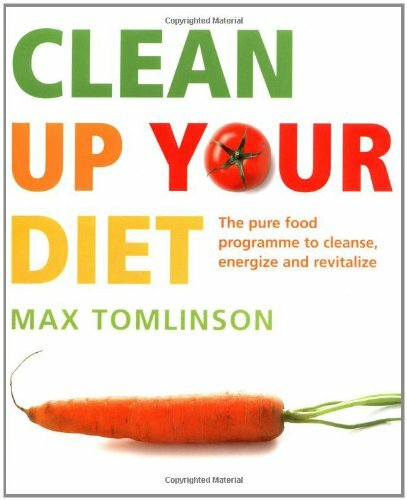 We advice anyone who wants to do a detox, to do it with a professional guide. It is a very intense treatment and it is very challenging both mentally and physically. Many people prefer to do it on a detox or fasting retreat. It is often more easy to be on a strict diet if you are in a new environment away from your own fridge and all your bad habits. On a retreat you will also have all the support you need to overcome the challenges you meet and to get the treatments that help your system detox faster and ease the discomfort. The first three days of a detox you can feel very uncomfortable. You can feel hung-over because you are detoxifying and releasing toxins. Headaches are normal the first few days, as well as nausea, hunger and irritation or frustration. This is because you don’t get the substances that normally will give you comfort and keep you calm and balanced. But if you go through the detox and do it right, it can be very rewarding and you will get a lot of energy, loose weight, get beautiful glowing skin and release yourself from a lot of potential diseases. Maybe you even get a more healthy lifestyle in the future. A body laden with toxins caused from many different factors can lead to sluggishness, a weakened immune system and other diseases both emotional and physical. It is however important to do it right. If you have been fasting for days and suddenly eat a lot of food it is very harmful to your system. So make sure you do it under supervision of an experienced practitioner. You can find some really good people below here who can help you.